You are welcome to get in touch with us before or after purchase. Just go to our Contact Us to find out how. 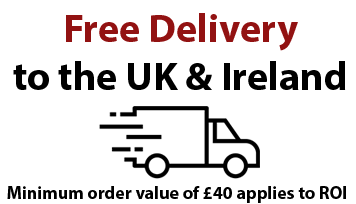 We offer FREE delivery on all our products throughout the UK. For more information about delivery please check out our delivery information. Our Terms and Conditions set out the terms by which we sell our products. Read them in full.